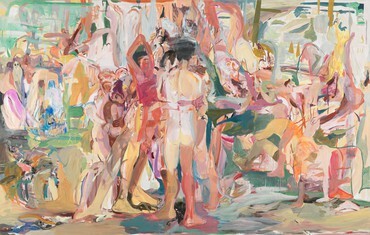 Gagosian Gallery is pleased to announce the opening of an exhibition of Cecily Brown's new paintings. 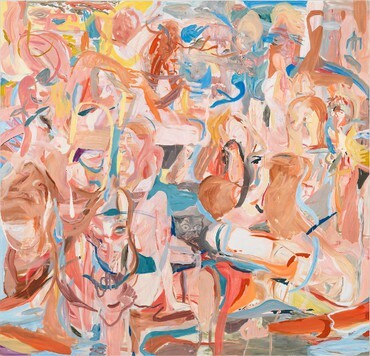 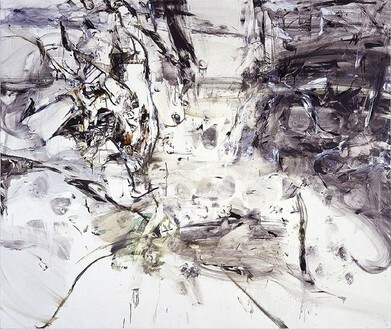 Cecily Brown has become one of the key figures in the strong resurgence of painting at the end of the nineties. 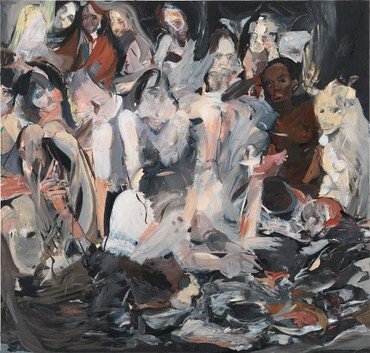 Brown revels in the freedom she has forged as a young woman painter, her work liberates and celebrates the sacred cows of old master figure painting. 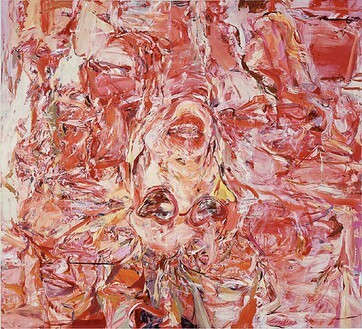 Brown's paintings present a world that glimmers with the extremities of the flesh, its appetites and desires. 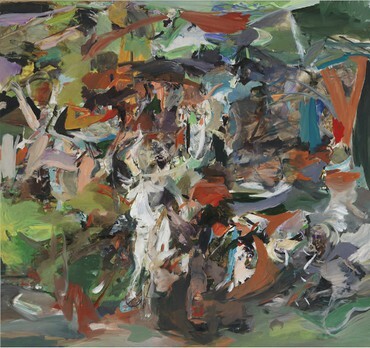 A fully illustrated catalogue including an essay by A.M. Homes will accompany the exhibition. 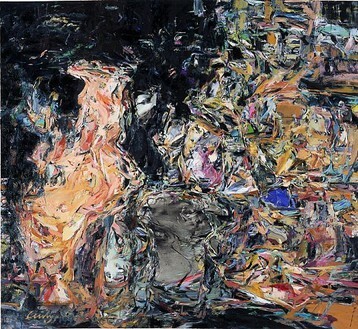 *From a recent review in Modern Painters magazine by Martin Maloney.